Toddler teachers augment their undergraduate or graduate-level experience in Early Childhood Education (ECE) with Montessori-based training and certification. Each classroom is also supported by a qualified Early Childhood Assistant (ECA). EMS has one dedicated Toddler Classroom, with children ranging in age from 15 months to 2.5 years. We maintain a ratio of 1 staff : 5 children. The EMS half-day Toddler Program runs from 8:30 to 11:30 a.m.; the program includes snack and ends prior to lunchtime. The full-day program runs from 8:30 to 3:30 p.m. An extended care program is also available from 7:30 to 8:30 a.m. and 3:30 to 6:00 p.m., to better accommodate parental schedules. Children transition from the Toddler Program to the Casa Program when they are developmentally ready. Children generally move between the ages 2.5 and 3 and may transition at any point in the academic year. Montessori classrooms are designed to be peaceful, happy places that meet the needs of each child in every stage of their development. Bright and attractive colours, natural materials, interesting cultural objects and pictures offer the children sensory and intellectual experiences. The classroom is structured to accommodate several learning centres that allow for children to work in various ways (e.g. individually, in pairs, in small groups, in large groups, at tables, on the floor.) 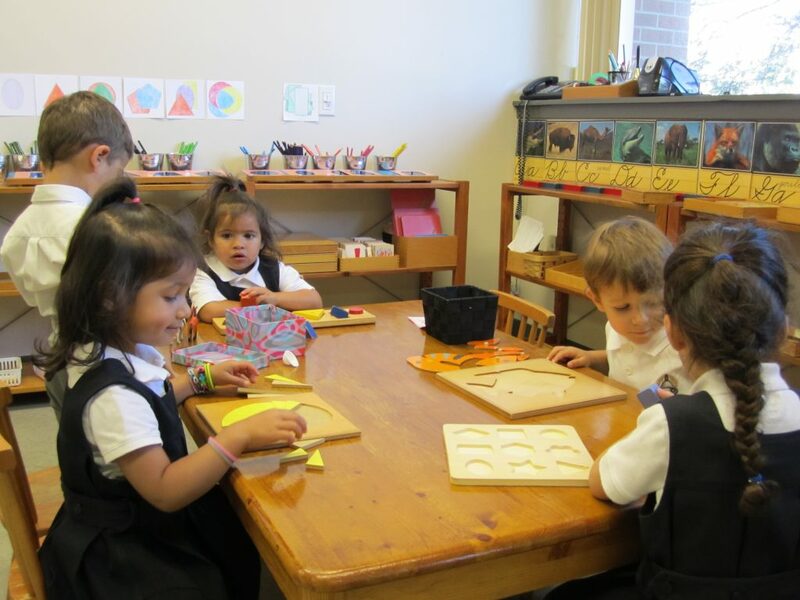 The learning centres allow children to make choices from a range of available, developmentally appropriate activities that stimulate learning through the use of traditional Montessori-based materials. 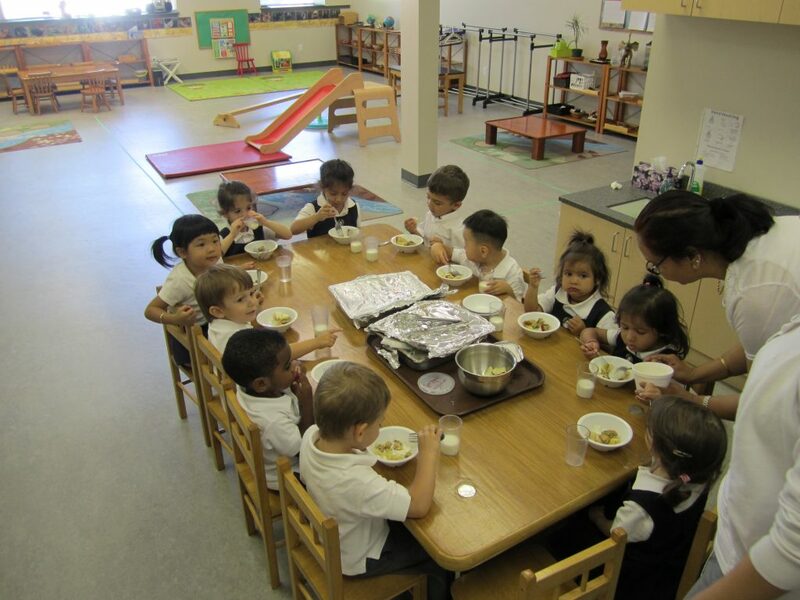 In addition to the Montessori materials, all items within the classroom are scaled to the child’s size, including furniture, shelves, utensils, dish-ware, cleaning implements and washroom facilities. 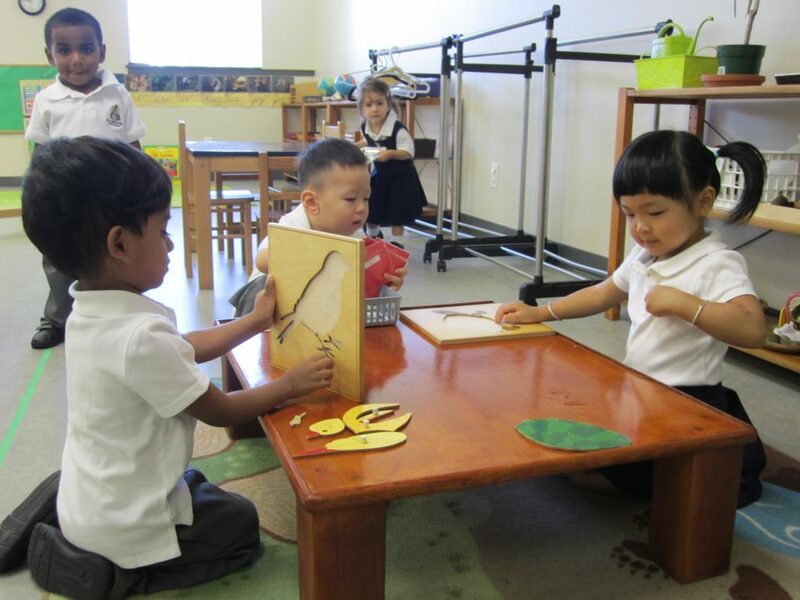 In true Montessori fashion, there is no focal centre to the classroom; this reflects that the teacher is not the focus of the children’s attention, but that they are all one community together. In addition to the planned Education Curriculum activities, a variety of play equipment, toys, and materials are offered. 1. To develop children’s self-esteem by ensuring that they feel valued, respected, and cared for as individuals. This is achieved by cultivating authentic, caring relationships and connections to create a sense of belonging among and between children, adults, and the world around them. 2. To nurture healthy development and support the child’s growing sense of self. By ensuring flexibility and choice, we foster a sense of autonomy and support the child’s growth. 3. To provide the children with an Montessori-enriched environment that engages children in active, creative, play and inquiry. By providing the children with opportunities for meaningful exploration, experimentation and problem solving, we develop their senses and encourage their feelings of competence and independence. 4. To foster communication and expression in all forms and encourage the development of positive social skills and life skills. 5. To prepare the children for a smooth transition to the Casa/Preschool program. 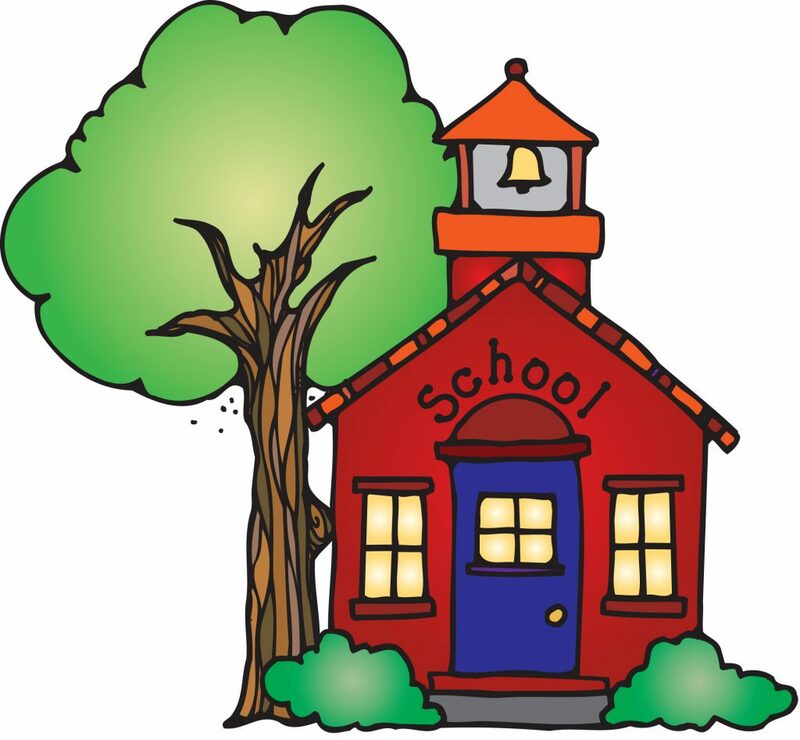 This includes learning skills to be successful once they graduate, and through visits to the new classroom to participate in different routines and activities. 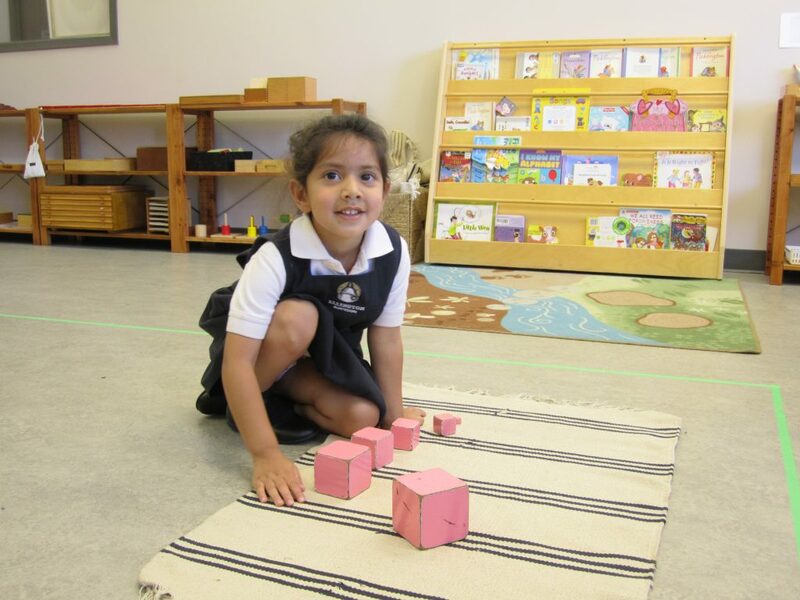 Our Montessori-based Toddler curriculum is aligned with the Ontario government’s pedagogical approaches to education and supports the physical, cognitive, social and emotional development of each child within a safe and nurturing environment. Toddlers strengthen speech and language development and both fine and gross motor skills as they explore self, family and the world in which they live. 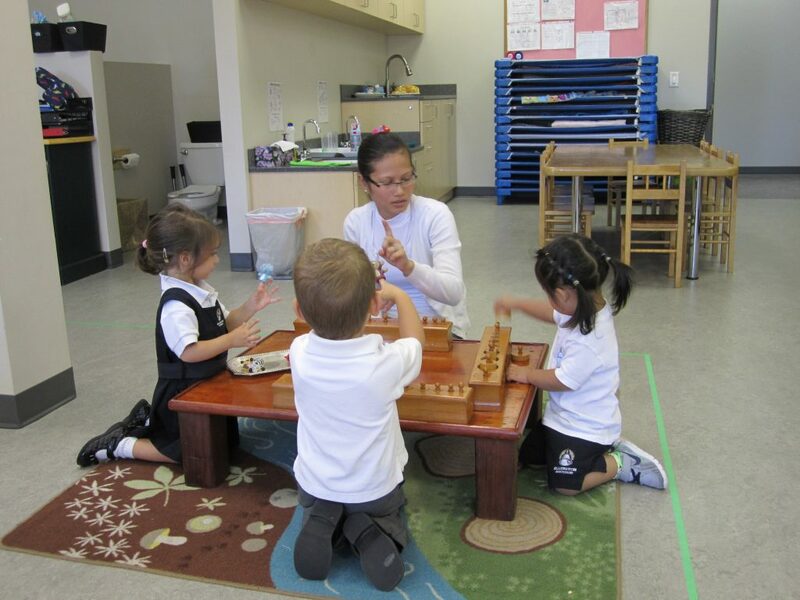 The Toddler program prepares toddlers for preschool work by exposing them to each area of EMS’ Montessori curriculum. The toddlers learn concentration, coordination, language skills, responsibility and respect—all of which prepare them well for a successful transition into our Casa Program. Children are naturally interested in activities they see adults doing on a daily basis. Therefore, Dr. Montessori began using what she called “Practical Life Exercises” to allow the child to do activities of daily life and therefore adapt and orientate themselves in society. The activities found in this area of the classroom, provide real life experiences for children. The exercises in Practical Life provide purposeful activity, develop motor control and coordination, develop independence, concentration, and a sense of responsibility. The purpose and aim of Sensorial work is for the child to acquire clear, conscious, information and to be able to then make classifications in his environment. Through their five senses, the child studies their environment and therefore begins to understand it. By working with sensorial materials, the child is given the keys to classifying the things around them, which then develops the ability to better adapt to their environment. The most important language materials for a toddler are the materials and experiences in the child’s environment. Reinforcing the importance of verbal communication, speaking clearly, and supporting the child’s expanding vocabulary are a daily process in the toddler environment. For the toddler, written language is experienced through the adult’s oral reading and story time. Counting fingers, animals, children, objects in the environment, etc. Meal and snack time provide excellent learning opportunities for children. While eating with others, children explore their five senses, develop healthy eating habits, as well as positive social and language skills. All of our lunches and snacks are catered by Occasions Catering. Their Healthy Head Start program provides nutritious meals for children, preparing food substitutions for allergies and food restrictions. Healthy Head Start Menus follow the Canadian Food Guide and are approved by a Registered Dietitian. Each child has an assigned cubby area to store clothes and diapering items. Toddler diapers are changed at least every two hours, and as needed throughout the day. Parents are required to provide the school with enough diapers and wipes to properly care for their child’s needs each day. In the Toddler program there is a scheduled group “nap time” after lunch each day. 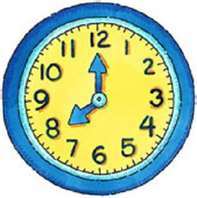 This quiet rest period is approximately 2 hours long and children who wake early or do not sleep will be provided with quiet activities to work on. Outdoor environments are important in Montessori schools, and offer opportunities to engage with the natural world. EMS is situated on two and a half acres of outdoor green space and a provides a large, fenced in garden area where the Toddler class enjoys their outdoor play time. Weather permitting, the toddlers will go outside for up to two hours each day (one hour in the morning and one hour in the afternoon). Parent-Teacher conferences are held twice annually. These conferences are a fantastic collaboration opportunity to discuss your child’s progress within the program and update on any new information. Should a family require an appointment outside of set conference dates, the faculty have specific days on which they are available to meet outside of school hours. We encourage you, in partnership with the centre to provide any relevant information to the centre staff about your child while at home (sleep patterns, last meal, behaviour/moods, etc). We recognize that children are active partners in their own learning and parental collaboration is encouraged and welcomed at all times.